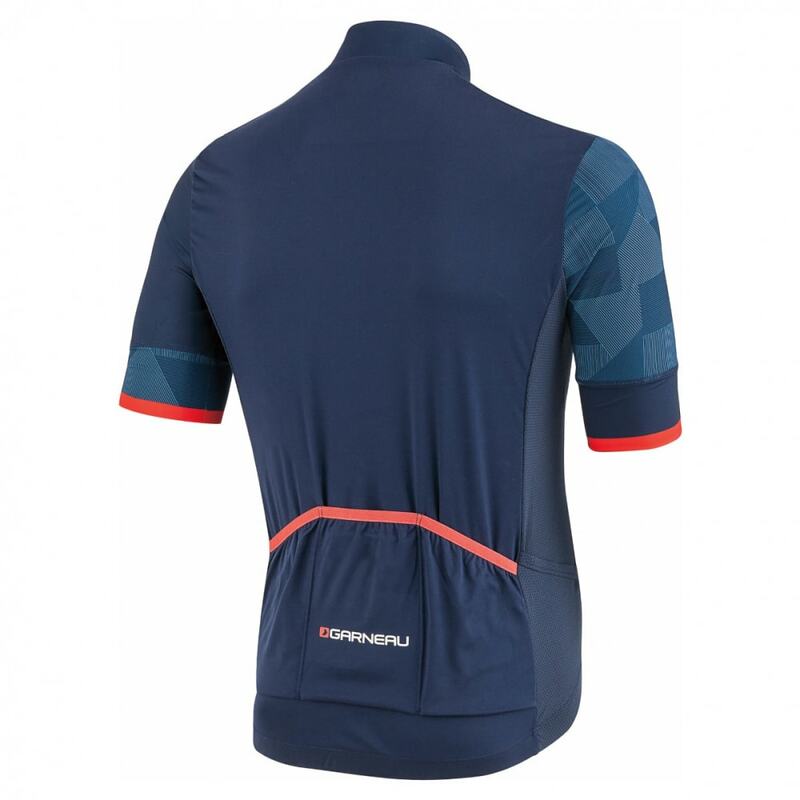 The Equipe 2 jersey is completely revamped for 2018. Still featuring great and trendy designs, it is back with a new fabric and fit. New 4-way stretch sleeves feature a Powerband that allows the sleeve to stay in place and fit like a glove even in the wind. Mesh paneling strategically placed along the sides of the Zircon main fabric will keep you cool when it counts the most. 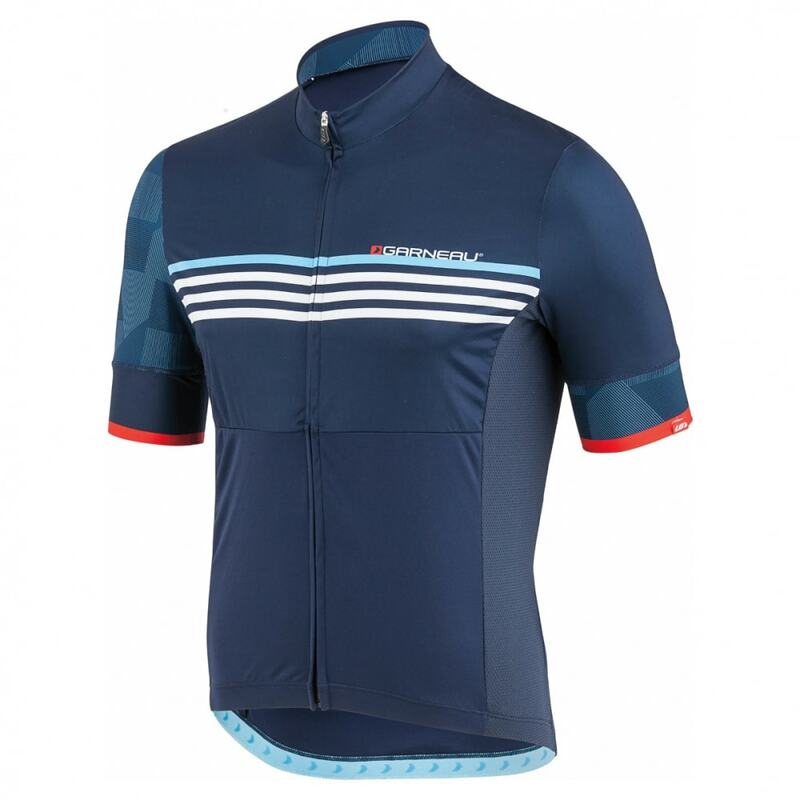 The Equipe 2 jersey offers great UV protection to help keep you safe from the sun’s harmful rays, and its sweatproof pocket is perfect to carry your cell phone without using a plastic bag.